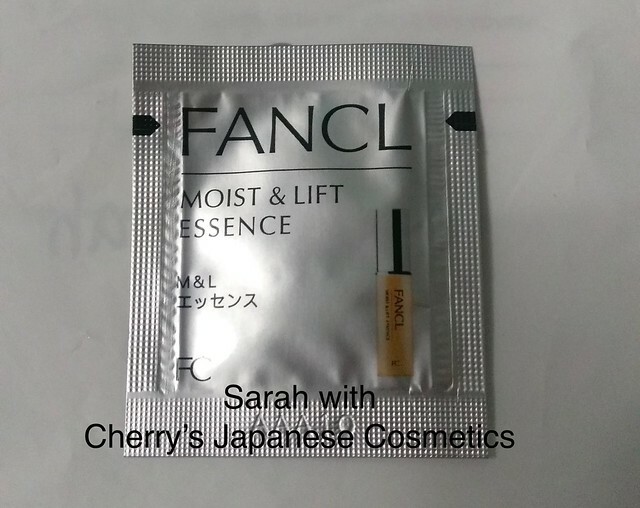 We gave a sample of Fancl Moist & Lift Essence to Sarah of Hong Kong. I’m very keen to try out essence especially because winter is on its way to Hong Kong. The essence has a mild scent and a pale yellowish color. It feels super (not very, but super) soft. 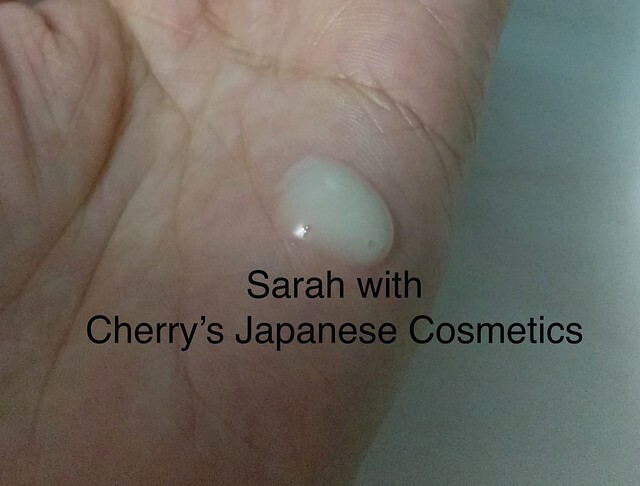 When I push it, it feels a bit greasy but it is quickly absorbed into my facial skin (maybe my face has been very dry?) and the greasy feeling is gone. No doubt it is very moisturizing.